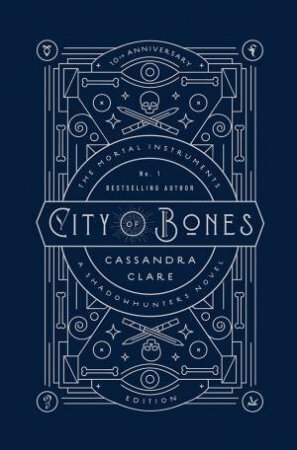 Celebrate the tenth anniversary of Cassandra Clare's City of Bones with this gorgeous new edition, complete with special content including a new piece from Cassie and exclusive colour illustrations.The tenth anniversary of Cassandra Clare's phenomenal City of Bones demands a luxe new edition. 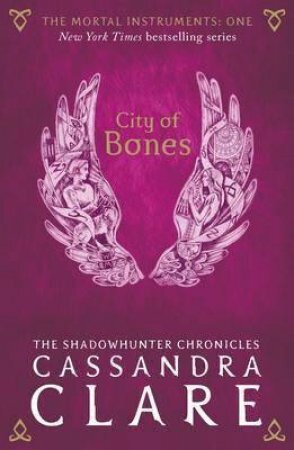 The pride of any fan's collection, City of Bones now has new cover art, over thirty interior illustrations, and six new full-page colour portraits of everyone's favourite characters! 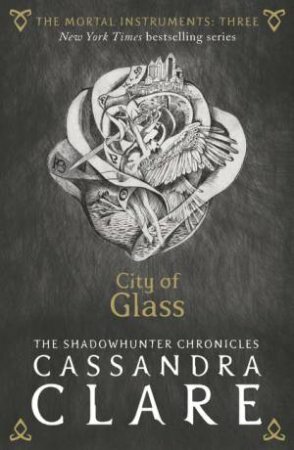 This beautifully crafted collector's item also includes four bonus stories that have previously only appeared in limited distribution, and - best of all - a new piece written by Cassandra Clare. 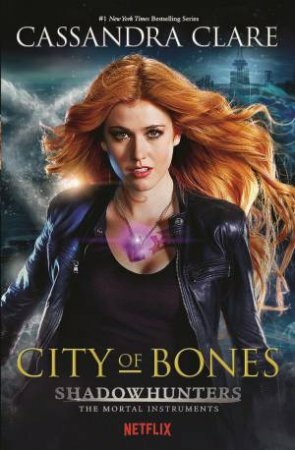 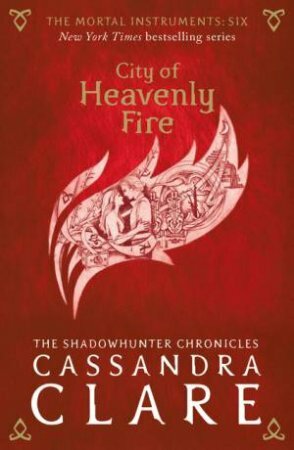 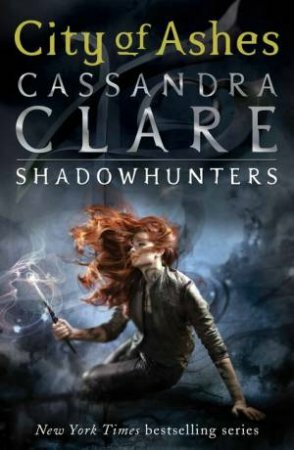 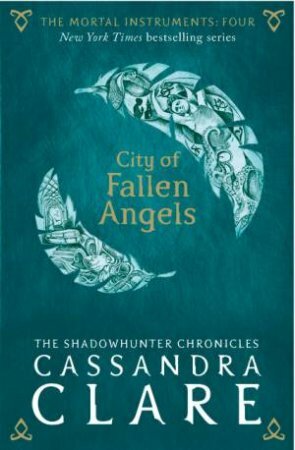 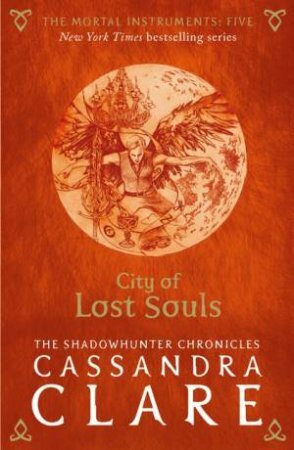 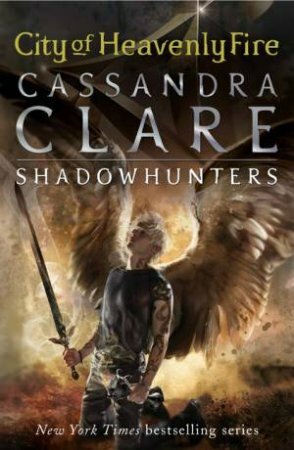 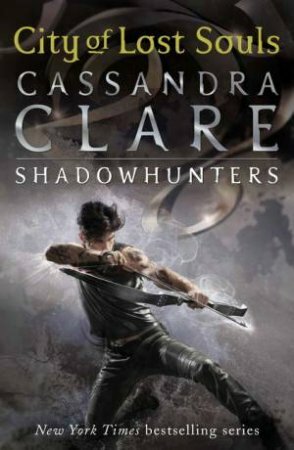 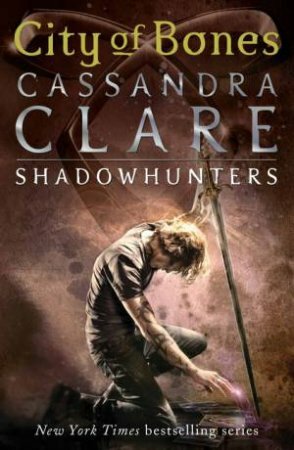 A perfect gift for the Shadowhunter fan in your life.This is the book where Clary Fray first discovered the Shadowhunters, a secret cadre of warriors dedicated to driving demons out of our world and back to their own. 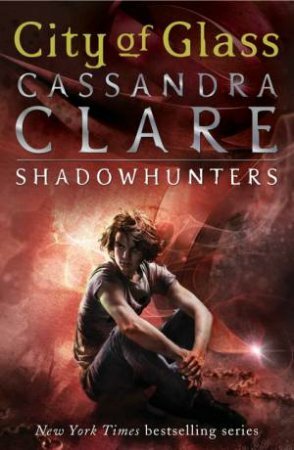 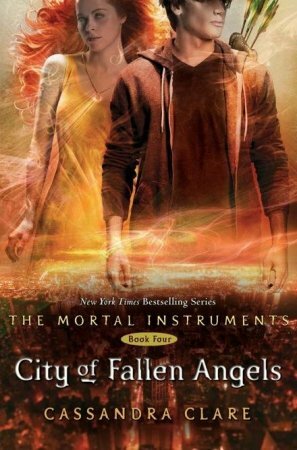 The book where she first met Jace Wayland, the best Shadowhunter of his generation. 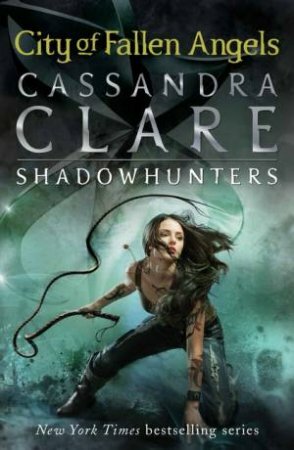 The book that started it all.